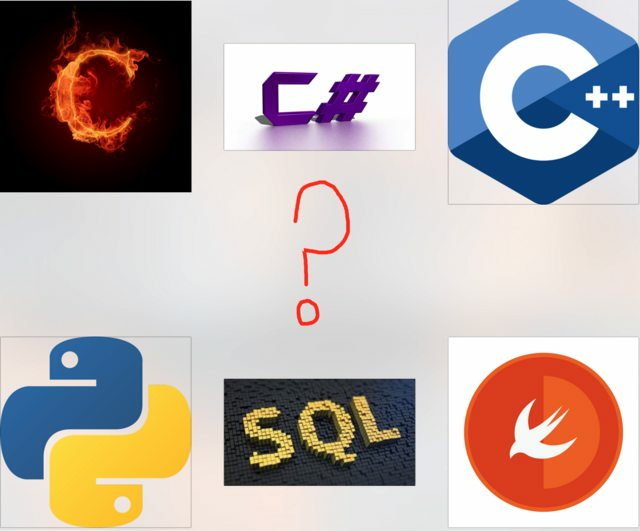 Now there are a ton of computer programming languages for you to choose from. You have Python you have C, you have C++, SQL, you have C#, you have Java, Swift, and the list goes on for ever. However, my point is not to sit here and overwhelm you with the number of languages that exist, but it’s important for you to understand, first of all, why the languages might exist, and second of all which language should you start off with first. Which is actually the most important question for you. I will give you a few tips that should help guide you in the right direction. In this lesson, we’ll be talking about the most important step that you need to take before you even think about starting to code: mental preparation. No, I’m not talking about positive thinking—you already know that. What I am talking about is how you need to train your brain to start thinking correctly before you start coding. The success of your programming career can depend, in a large part, on how well you do this. But, I don’t want to put too much pressure on you. Too many people never end up starting to program because they are stuck in small things like deciding what computer programming language to start with. By far, it would be better to choose a less-than-optimal programming language for your career, than it would be to not pick one and never get started in the first place. The best way to head-start your career is to pick a programming language and then stick with it. I want to cover this quite differently from how most other people might answer this question because I want to emphasize that money should not be your focus when decided careers. I mean don’t get me wrong, money is important, but what is even more important is what you actually are able to do for yourself and for others when you decide your career. There are a million and two reasons why you should study computer programming but let’s break it down into four simple ones. Learn Python by Building Projects. 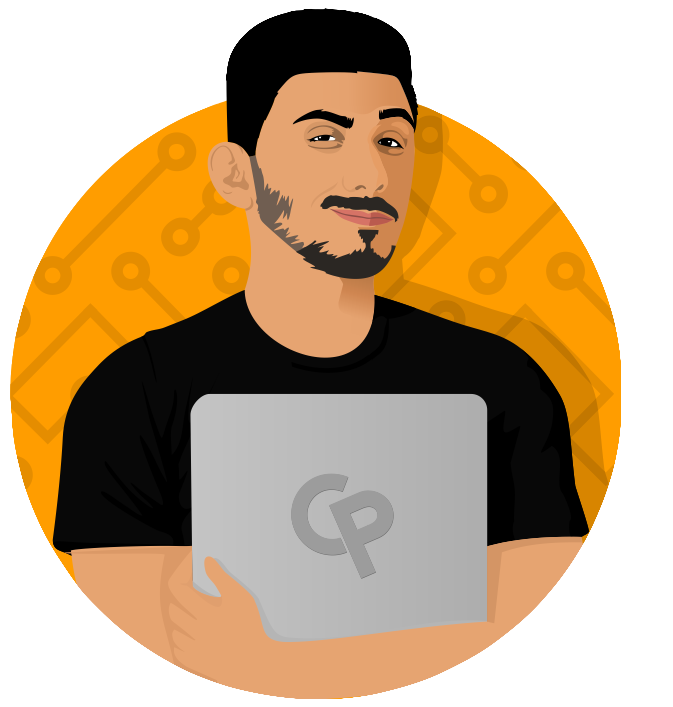 Join 50,000+ students and enroll in my 5-Day FREE Python course. Learn Python for FREE by building projects in less than 5 minutes. Put your email below to get instant access.